Maryland’s businesses have a bright future when they leverage State based programs that reduce operating costs and sustainably invest. The Maryland Energy Administration (MEA) promotes affordable, reliable and cleaner energy via grant and loan programs. MEA has programs to assist with improvements for commercial and industrial projects, trucking fleets, farming operations and even data centers. MEA programs leverage energy efficiency to reduce operating costs, which generates cash flow, and help businesses flourish. Here are four energy programs your business should take advantage of in Maryland. 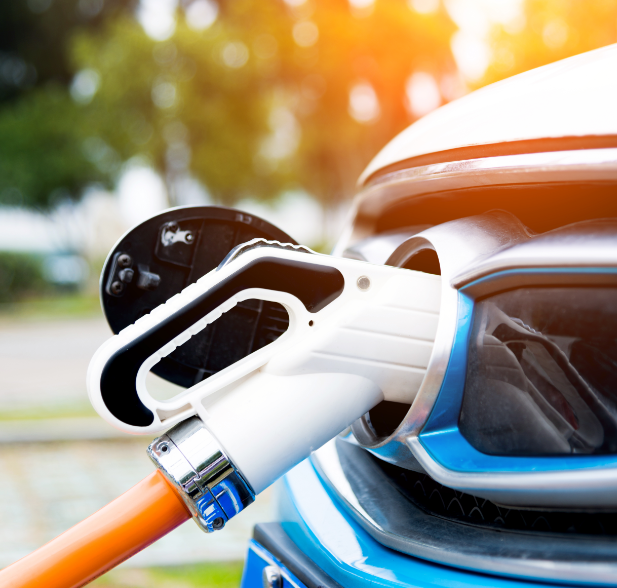 Alternative Fuel Infrastructure Program (AFIP) supports the development of public access, non-fossil fuel refilling/charging infrastructure in the state of Maryland. 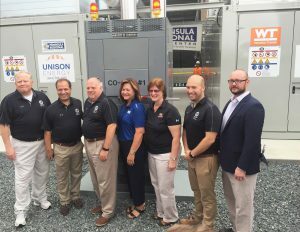 The State has invested $4 million dollars to expand Maryland’s network of alternative fueling options like electric vehicle (EV) chargers and compressed natural gas fueling stations. Expanding Maryland’s network of EV chargers benefits our residents, businesses, and visitors, while also reducing our reliance on imported petroleum fuel. Over the past two years, this energy efficient program, AFIP, has helped to displace an estimated 10 million plus gallons of petroleum. The application deadline for the current program is February 1, 2018. 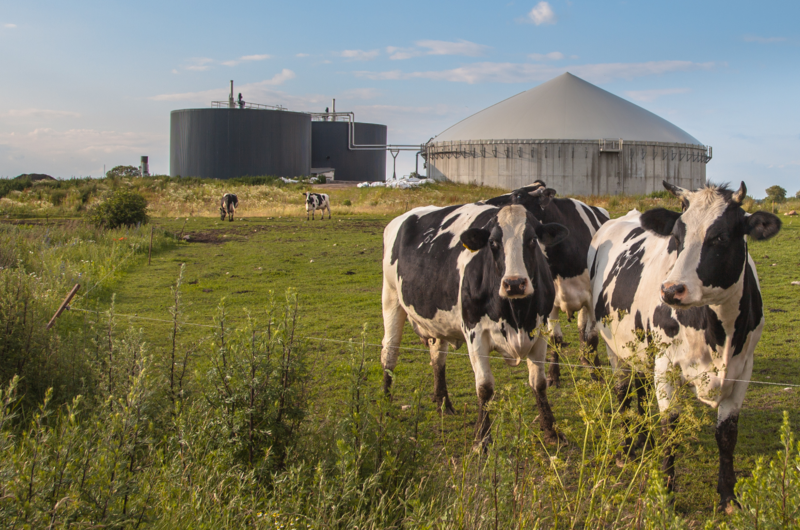 Animal Waste-to-Energy (AWE) targets on-farm or pilot scale projects with less than two megawatts. To be eligible for the grant, projects must use animal waste, through proven processes, to generate electricity, reduce the volume of animal waste, and address the fate of the byproduct. The AWE grant program is open to all business, government agencies and nonprofits in Maryland. Applications are due by February 28, 2018. Combined Heat and Power (CHP) systems generate electricity and useful thermal energy in a single, integrated system. In traditional fossil fuel power plants, two-thirds of the energy used to generate electricity is wasted via heat discharged into the atmosphere, and electricity transmission. Fossil fuel systems run at an efficiency level of 33%. CHP systems combine electricity generation with captured heat waste, and operate at levels as high as 80% efficiency. The State currently offers a $5.5 million dollar CHP grant, applications for this round are due February 15, 2018. Data Center Energy Efficiency Grant Program (DCEEG), supports the robust and growing information technology (IT) sector within Maryland by providing grants to encourage cost effective energy efficiency technology implementation. Data Centers use an enormous amount of energy, consuming 100 to 200 times the electricity of a standard office space. In 2013, the US used 91 billion kilowatt hours of energy to run data centers, equivalent to the energy output of 34 large coal fired power plants. Data centers can waste up to 90% of the energy they consume. The Maryland DCEEG program is the first of its kind incentive in the country, offered by a State Energy Agency. Applications for this round of program are due February 1, 2018. BONUS All Maryland businesses should watch for the next cycle of our Commercial & Industrial grant (C&I) that provides funds for deep electricity retrofit projects that reduce energy consumption by at least 15%. Lighting, HVAC and insulation are just some of the projects that can be supported. Last year the total grant funds were $1 million dollars. The next cycle of this grant will debut in July of 2018. 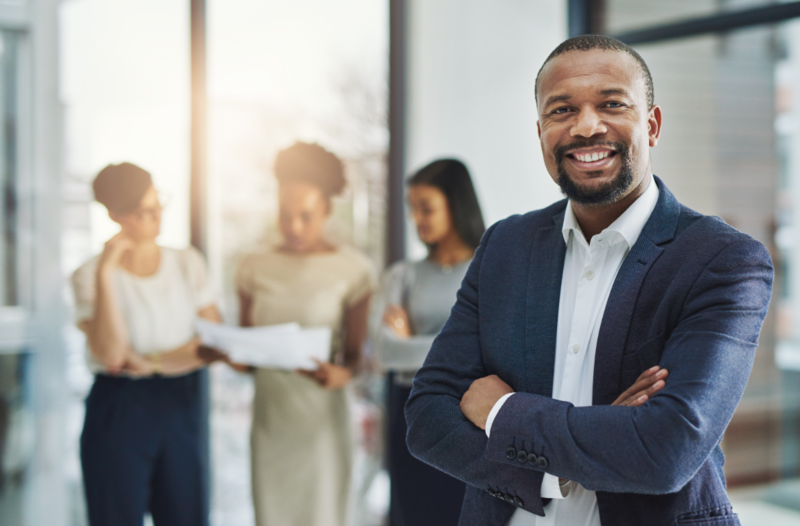 The State offers more than 20 business specific energy grant programs as well as grants for nonprofits, government organizations and residents. Discover more grants information here.